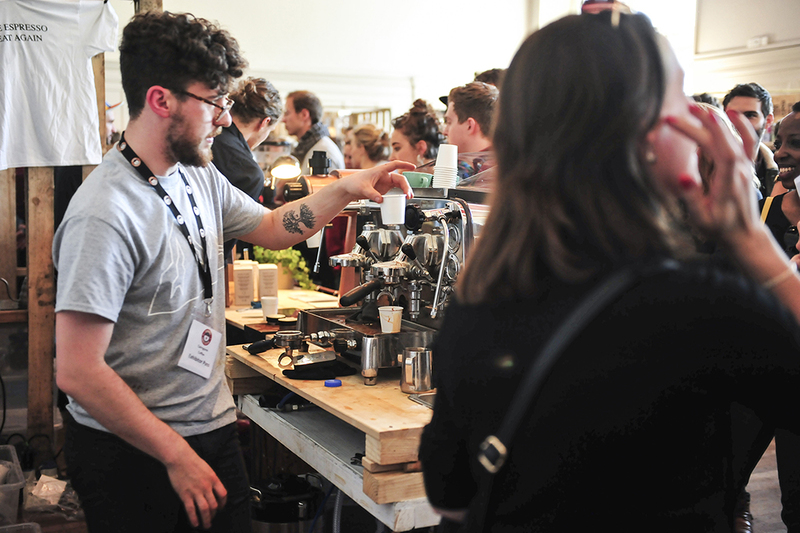 Coffee lovers are being urged to put Saturday 14 October in their diaries when the Edinburgh Coffee Festival will take over the Corn Exchange to bring together 3000 coffee lovers, 40 speciality coffee and tea exhibitors and some of the best coffee cocktails, food and cake around. Edinburgh’s speciality coffee scene continues to out-pace the majority of cities in the UK, as more high quality shops open up to more customers with ever-more discerning coffee and tea palettes. Edinburgh is one of the top three cities in the UK outside of London for specialty coffee and right across Scotland more consumers are taking their foodie fascination toward coffee. “Customers are getting choosier about their coffee. 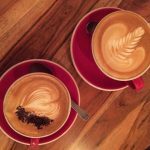 While we’re still loyal to our local coffee shop, we’re venturing further to try new shops, different brewing methods and meeting up with like-minded coffee lovers. In our third year now, the Edinburgh Coffee Festival brings everyone together under one roof to talk to roasters and baristas, taste loads of different coffees and get to know the great coffee scene we have” outlines event organiser Martin Dare. 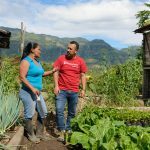 Demonstrations and talks on tasting, technical coffee and tea skills, social responsibility, and to how to set up a coffee shop. Half-day ‘Introduction to coffee’ course for half price (book early to avoid disappointment!). Home brewers and people starting their coffee career will learn about the science of roasting, sensory (viewing, smelling, tasting) and barista skills. Vegware and Frank Green will help the Festival to be a zero waste event. Edinburgh-based Vegware will furnish all exhibitors with fully compostable cups and dispose of waste sustainably. Frank Green are also offering their stylish SmartCups at a discounted price with each ticket purchase – so you can continue to look after our planet with every coffee. Look out for ways to win coffee and coffee equipment in the lead up to the Festival as we share more about the event.